At Extra Mile, we believe in giving back today to make tomorrow a better place. Our team has an impact beyond helping our clients achieve their marketing and sales goals. We love giving back to our community and partnering with local organizations we all feel good about, both as a team, and as individuals. It’s one of the core values that tie our team together. 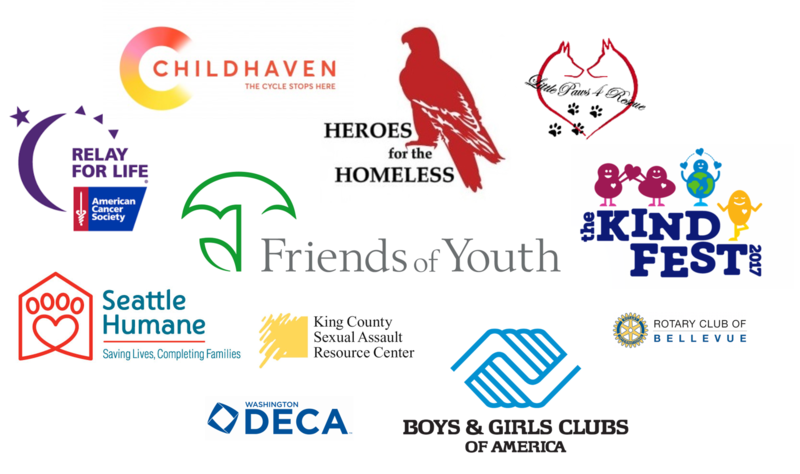 Below is a short list of some of the organizations we give back to. If you are interested in donating to the cause or joining us at one of our events, we’d love to see you.